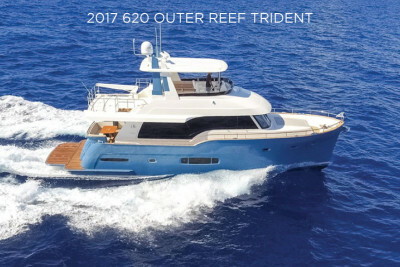 From bow to stern, the new Outer Reef 880 Cockpit Motoryacht delivers exquisite detail and unmatched performance. 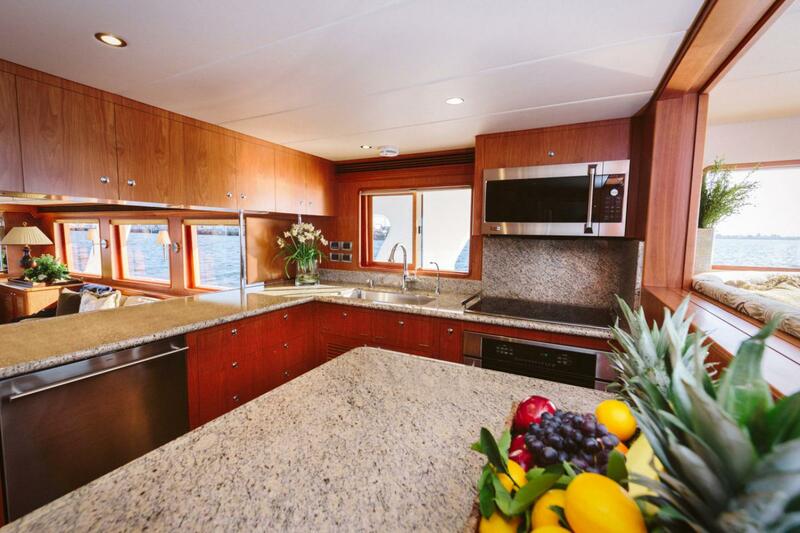 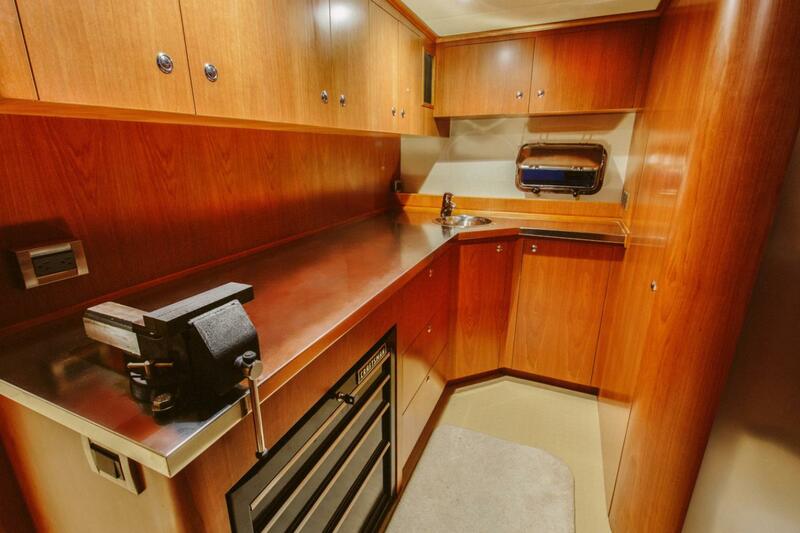 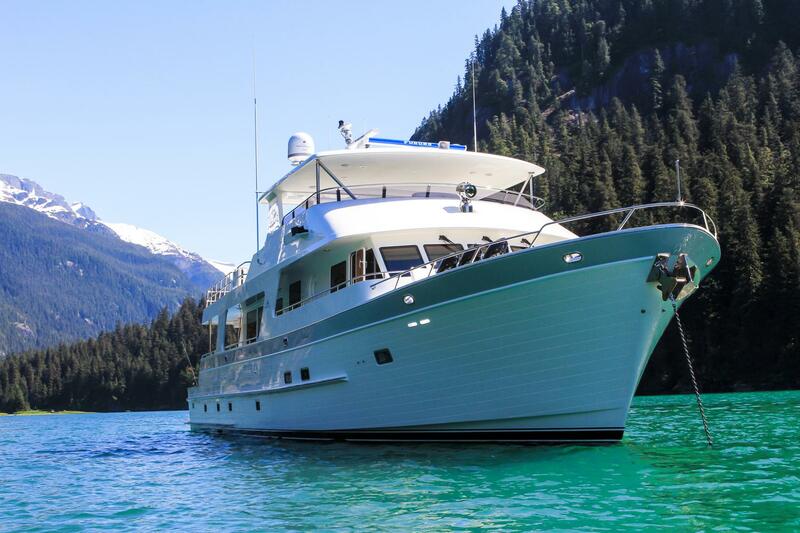 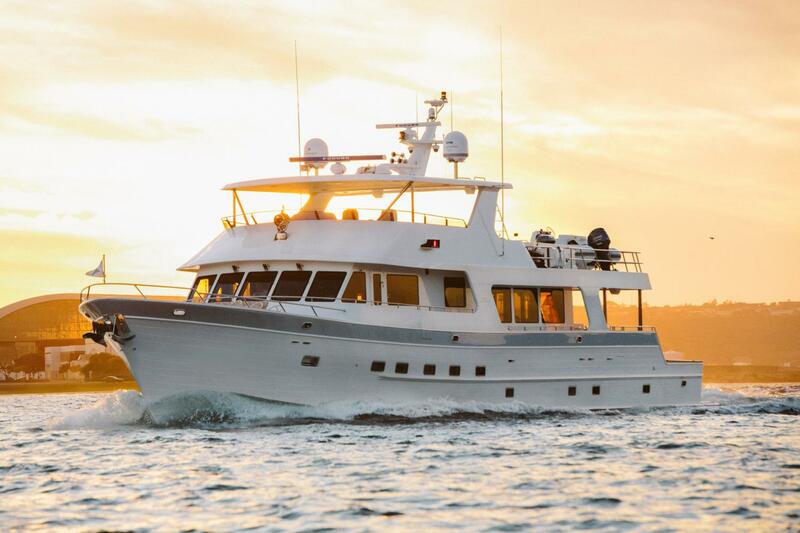 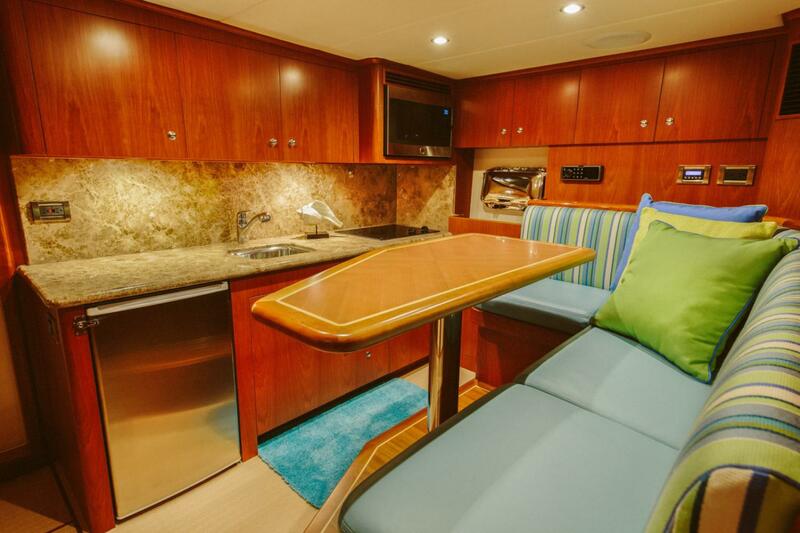 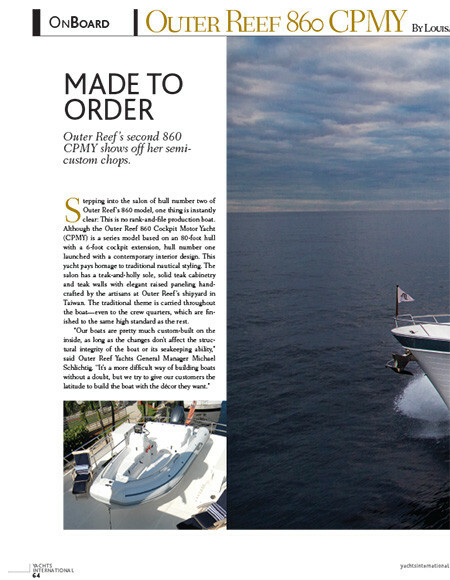 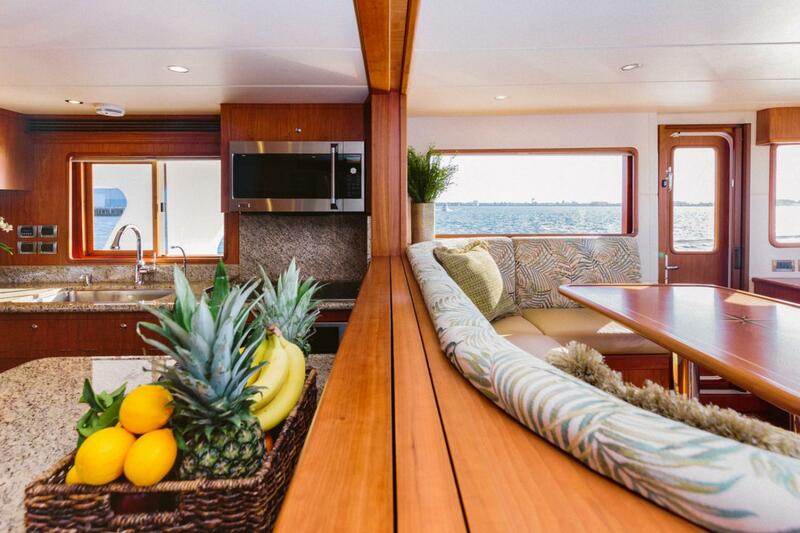 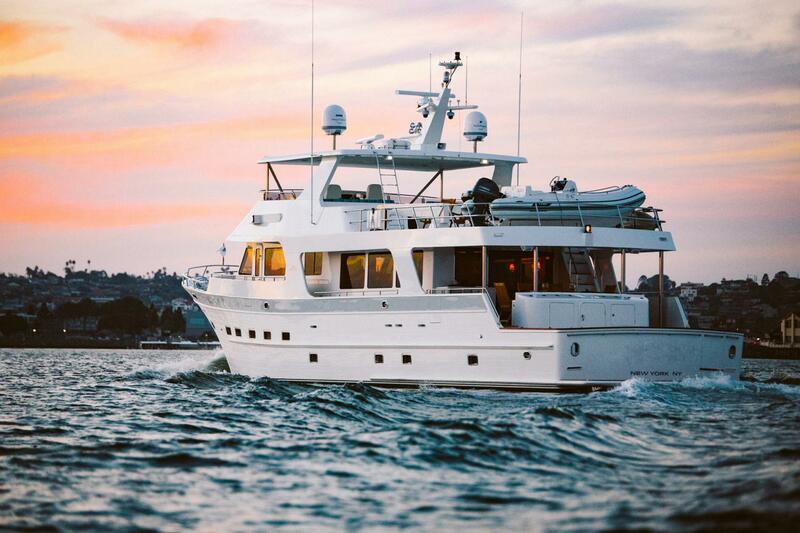 With her seaworthy build, you will travel to destinations beyond your wildest dreams with the utmost confidence. 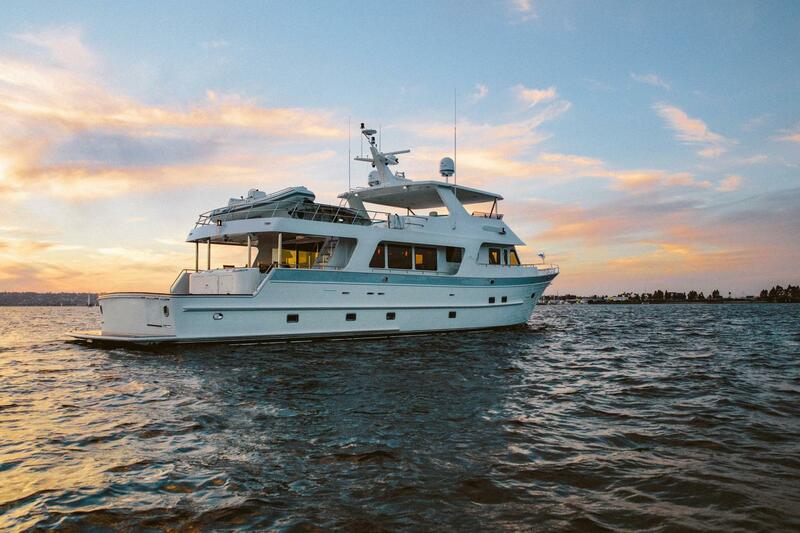 The incredible Outer Reef 880 Motoryacht is ideal for a long-range adventurer, sportsman, and entertainer of family and friends, and can safely journey in the most remote areas of the world. 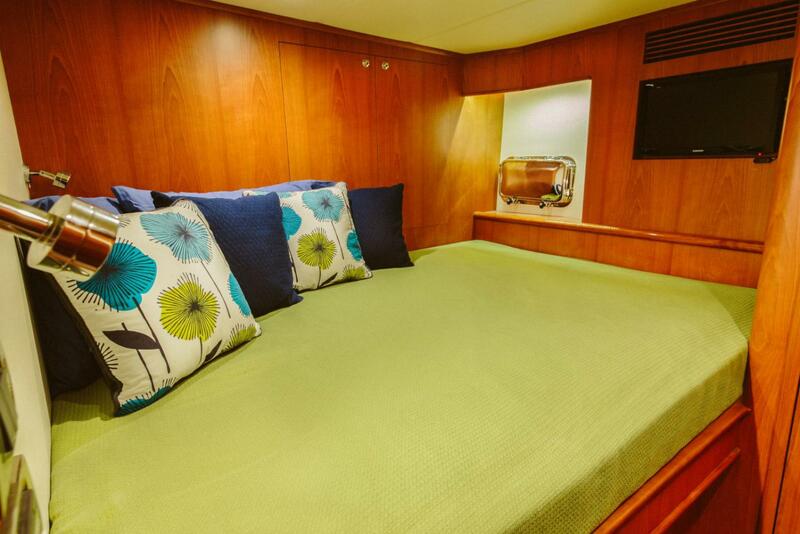 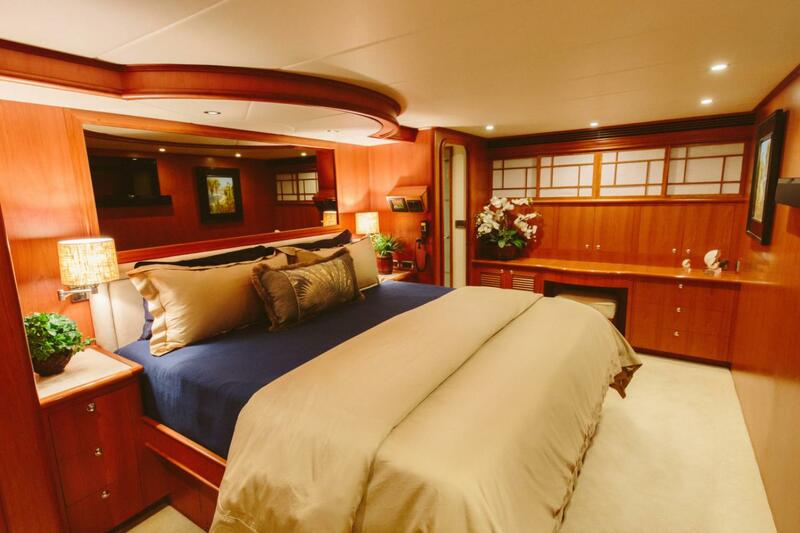 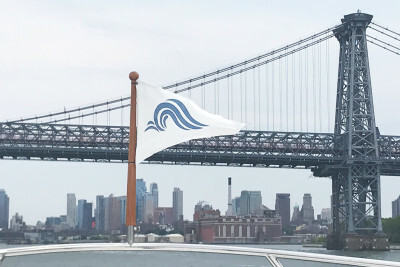 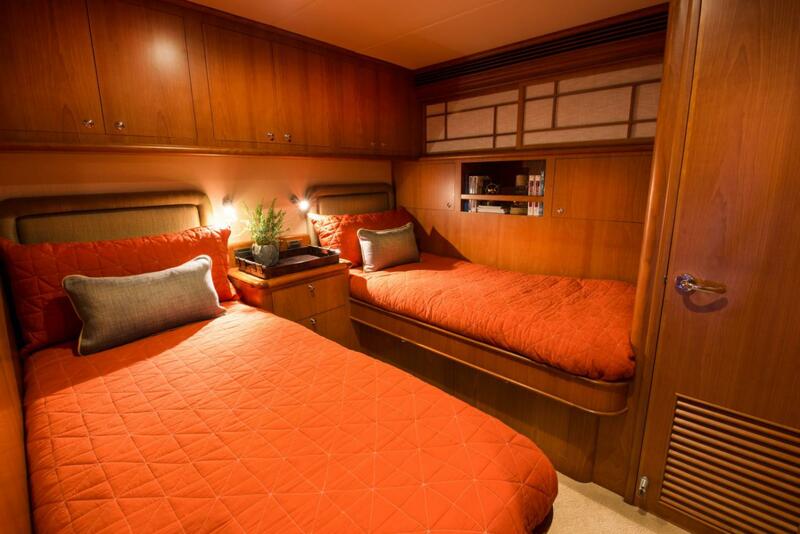 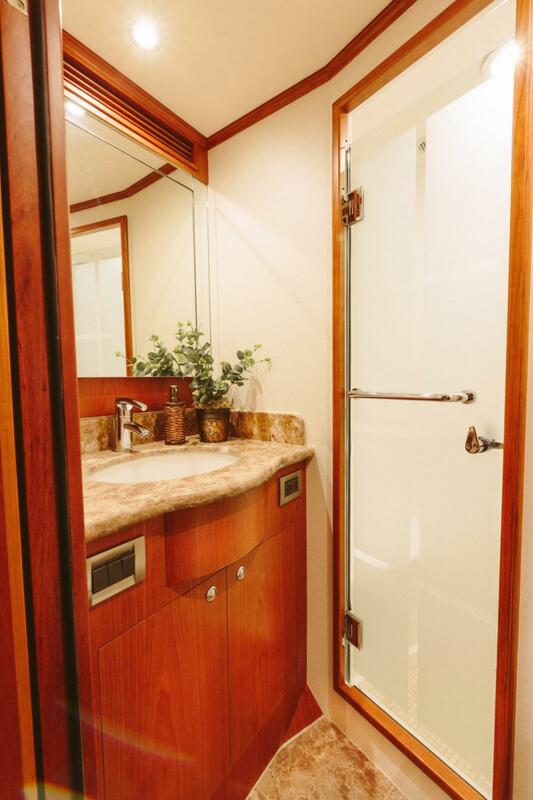 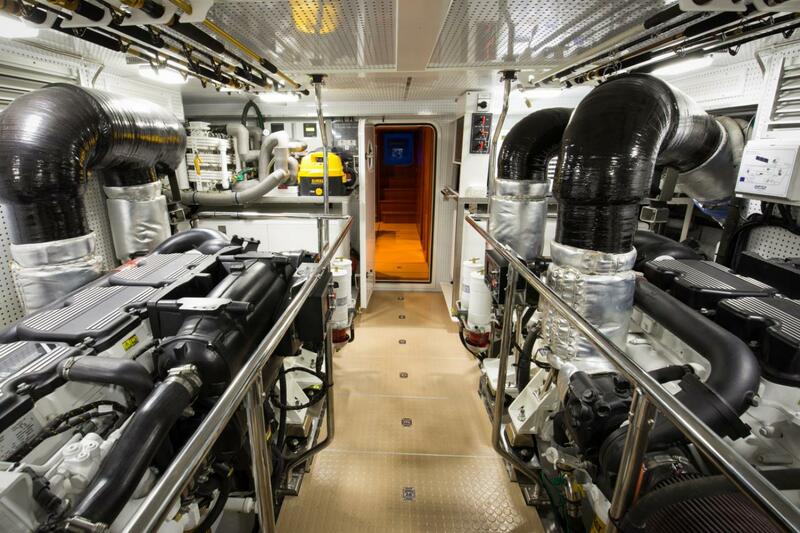 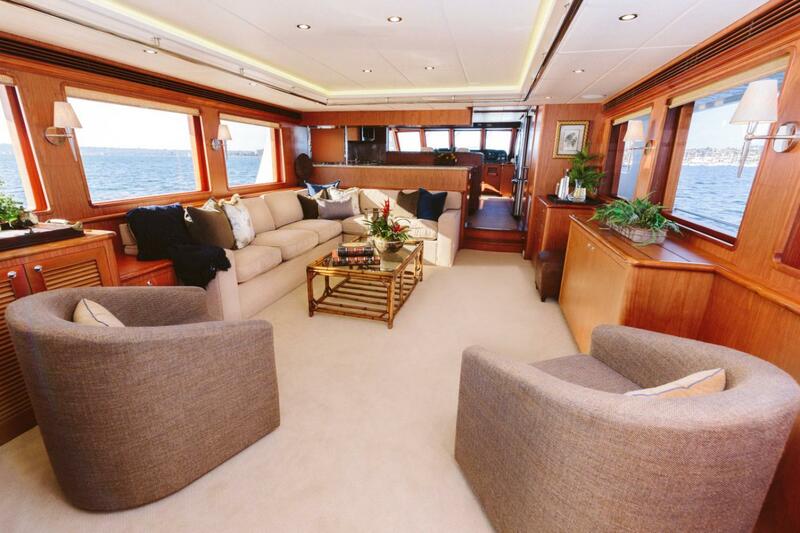 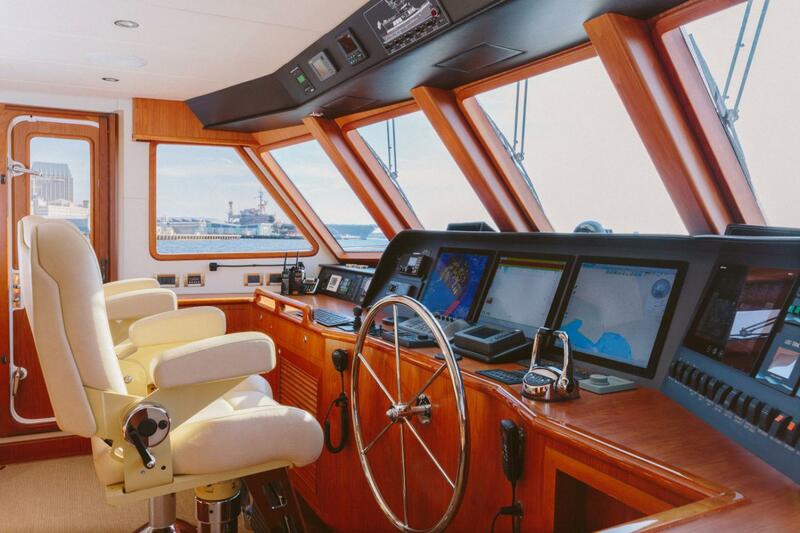 Overall, the design and build is unmatched in quality and ability to handle the unexpected in all types of seas, while offering safety and comfort to her crew and passengers. 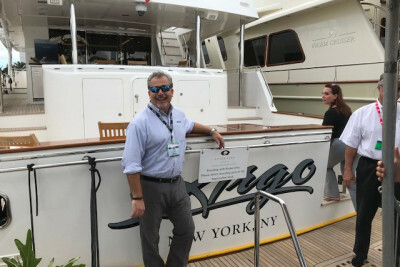 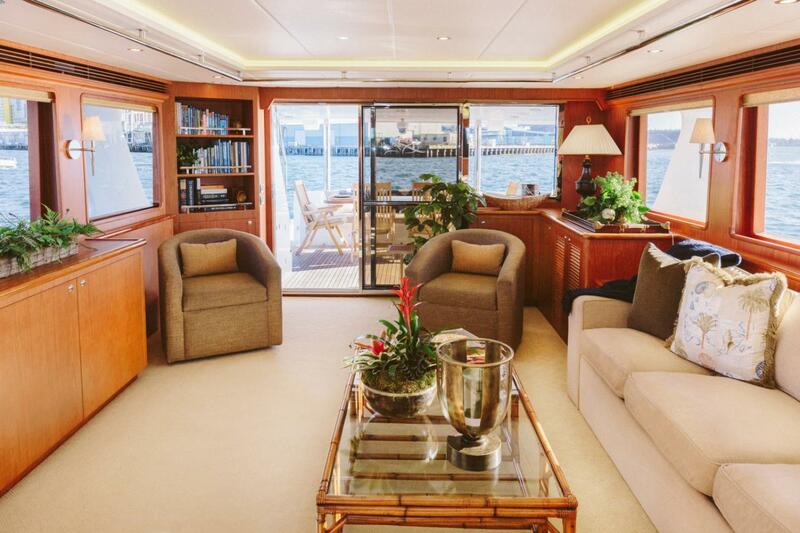 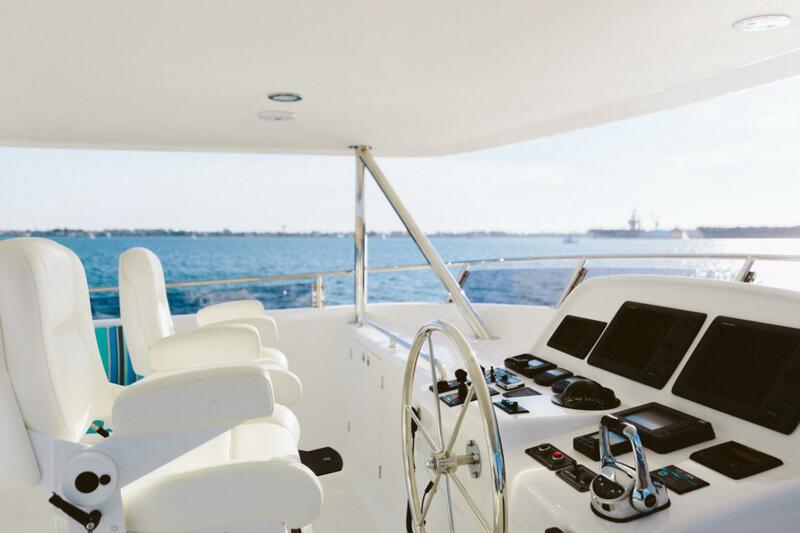 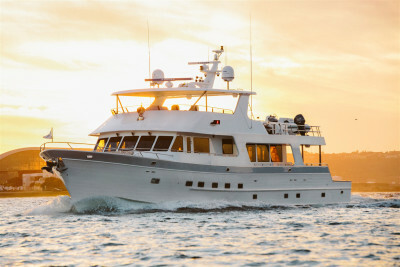 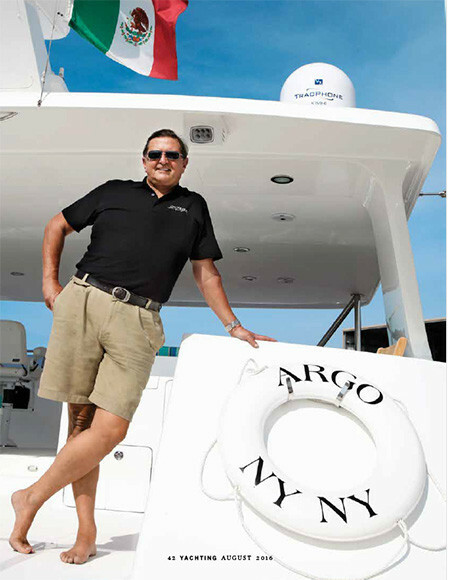 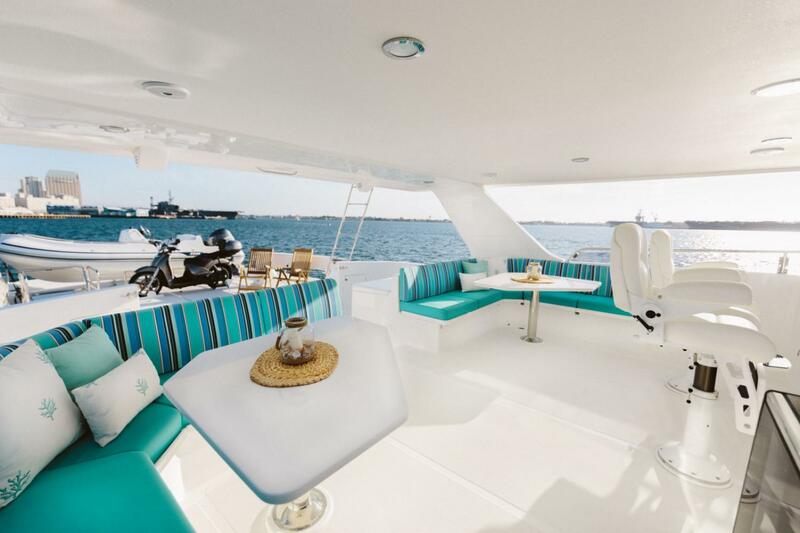 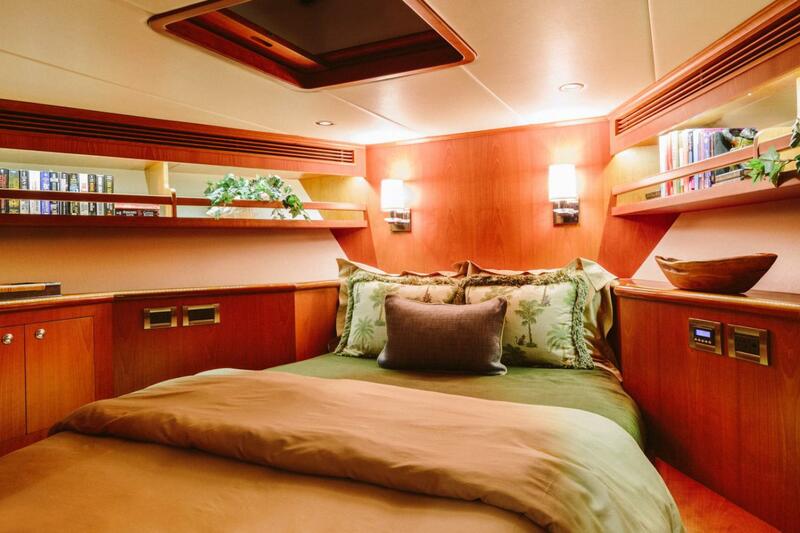 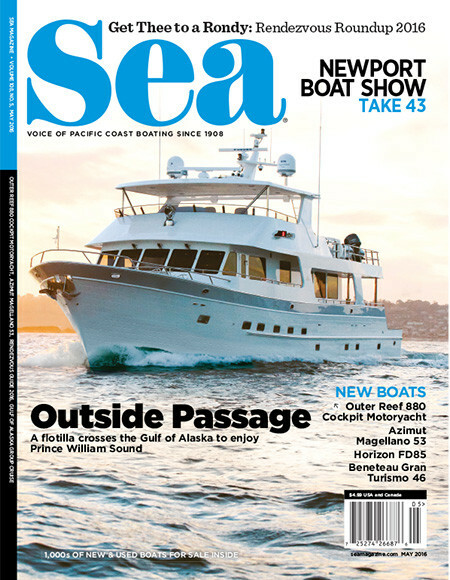 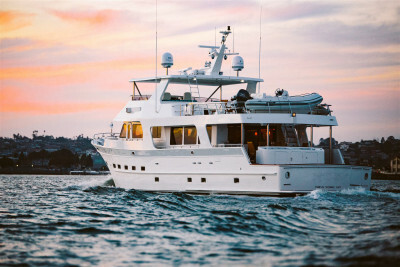 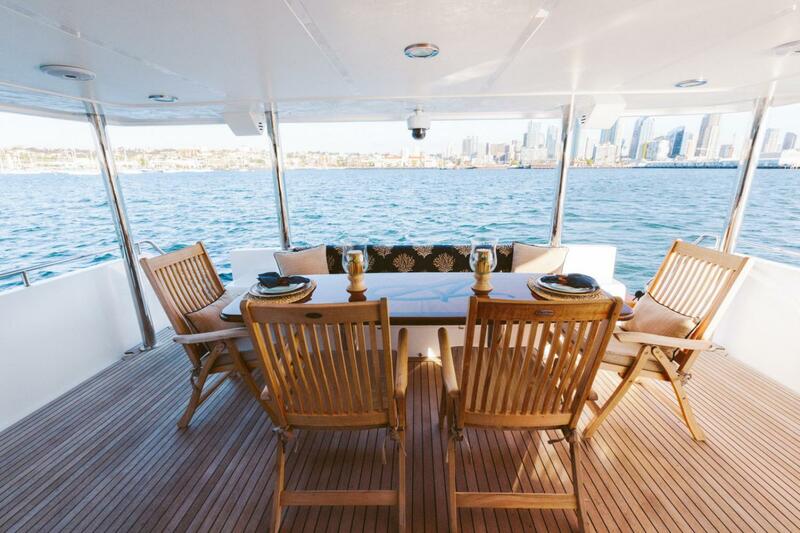 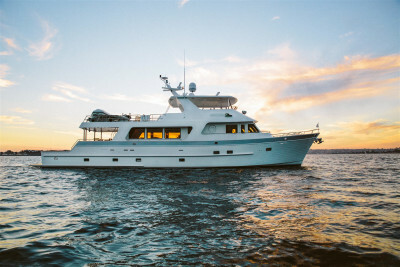 As with all Outer Reefs, the 880 Cockpit Motoryacht is built for the owner operator with sophisticated mechanical systems that fully integrate the electronic, navigation, and boat information systems. 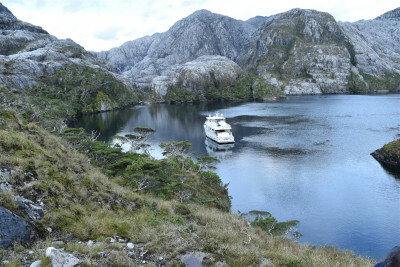 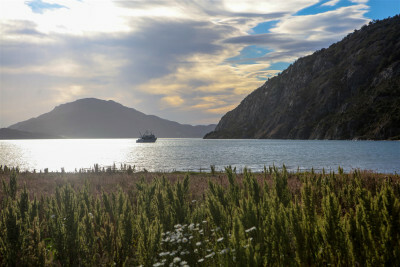 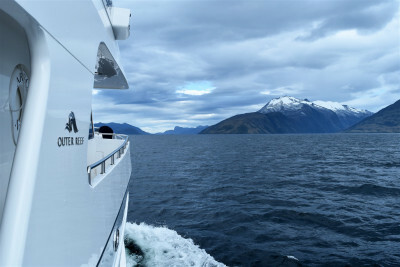 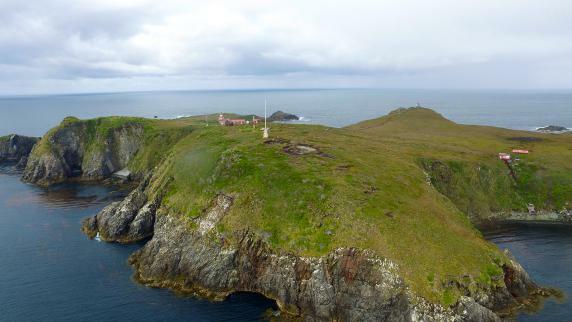 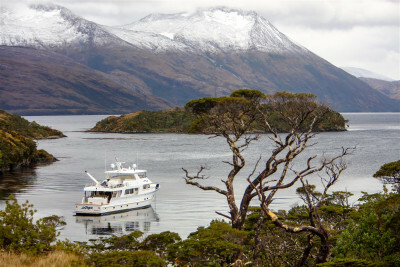 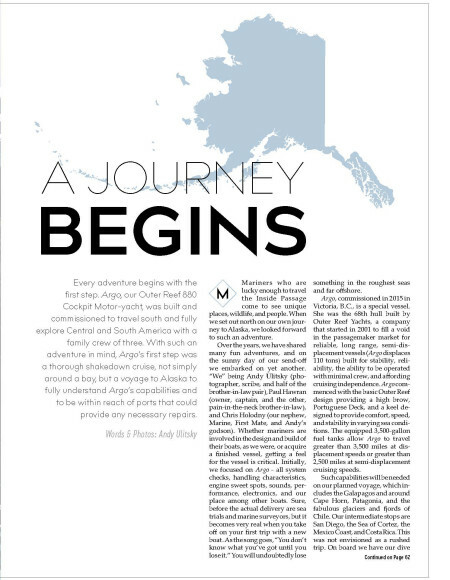 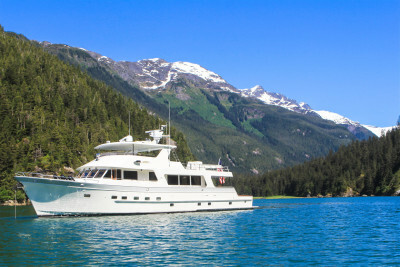 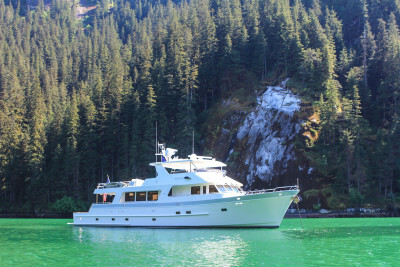 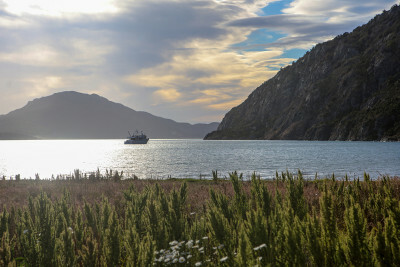 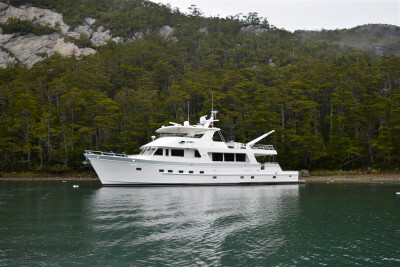 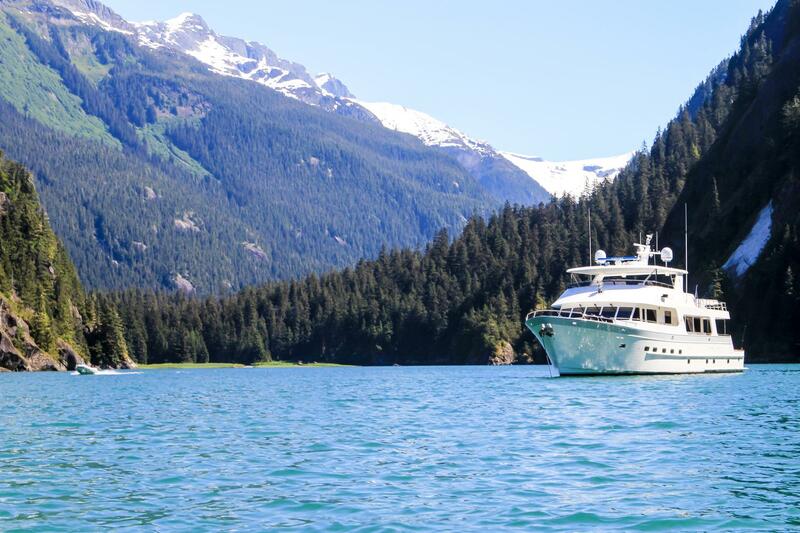 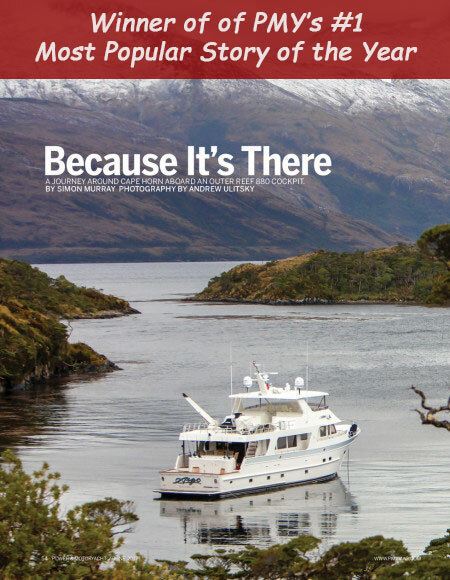 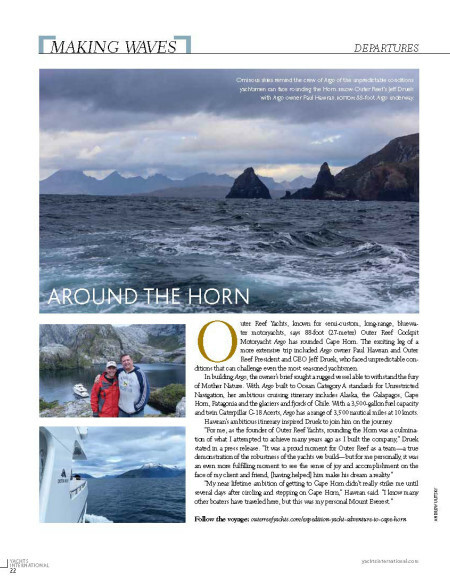 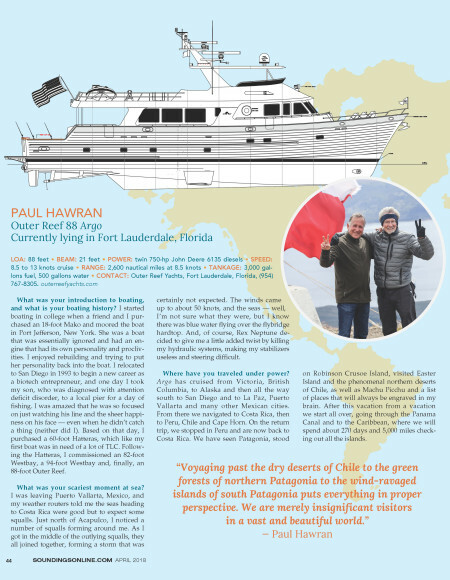 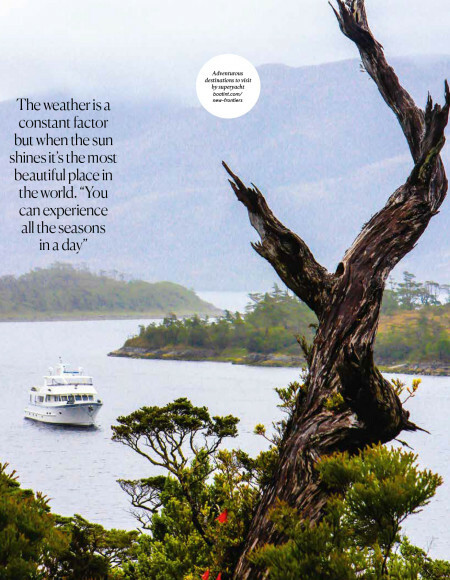 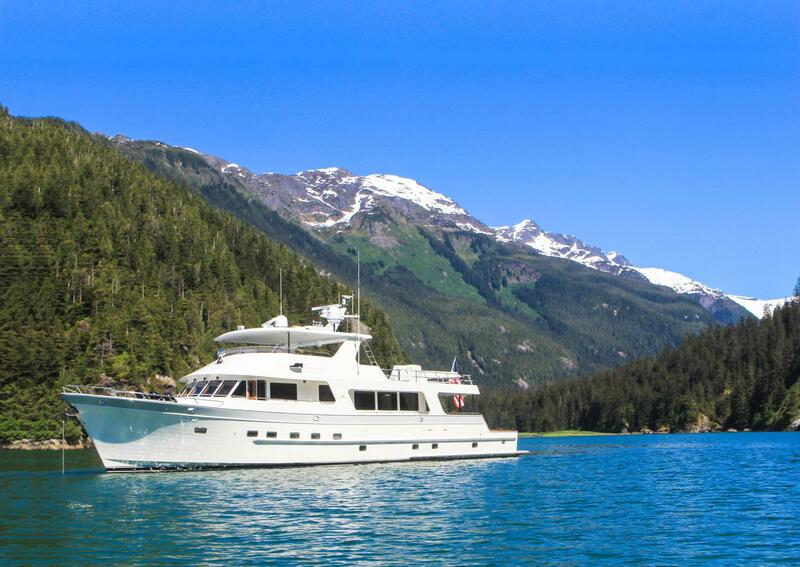 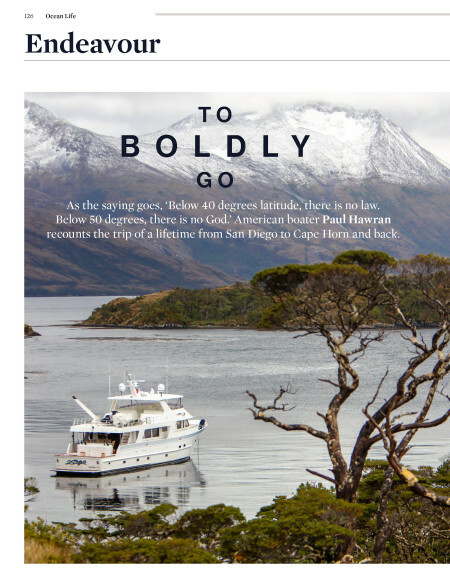 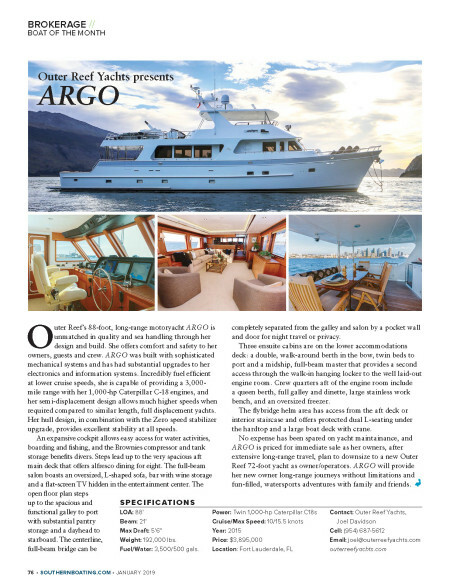 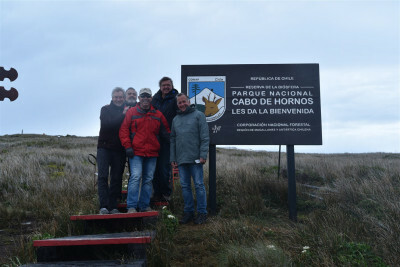 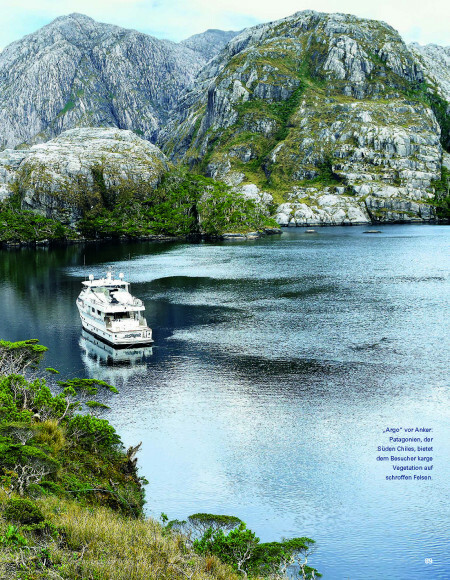 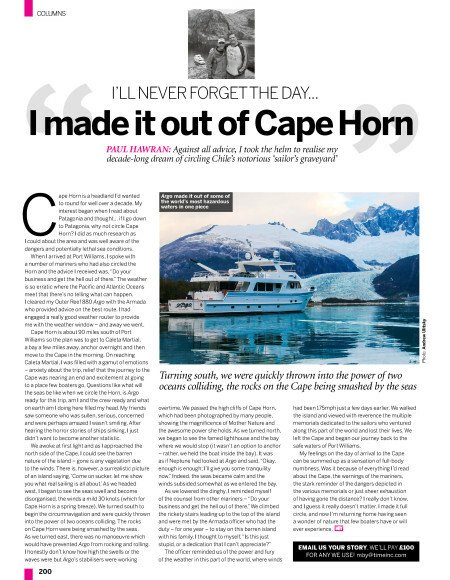 Learn more about the Expedition Yacht Adventure To Cape Horn!